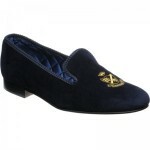 Herring Earl is a luxury classic sheepskin slipper. 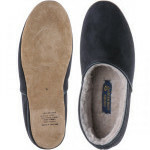 These Glastonbury made slippers use the finest quality sheepskin lining. 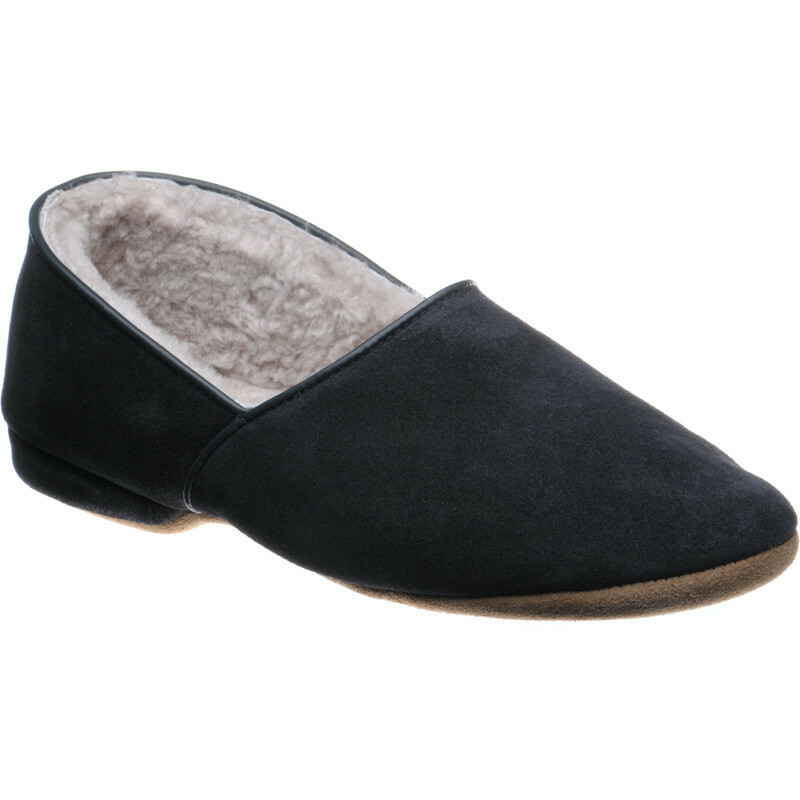 Uppers in these shearling slippers are soft suede and the soles suede. 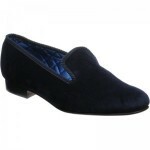 Just an enormous thank you for replacing the slippers as requested . 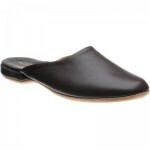 You should be very proud of your company and of the service given to your customers which is second to none and I would have no hesitation in recommending the company in any way I can.I hope the company continues the success it so richly deserves. Once again, many thanks for your kind and prompt attention.